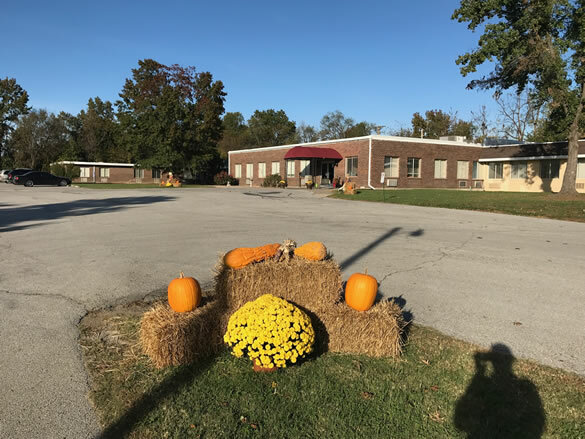 Clinton Healthcare and Rehabilitation Center is a 120 bed Medicare and Medicaid Certified facility that specializes in therapy services such as Physical Therapy, Occupational therapy, and speech therapy. We create a clean, safe, comfortable and homelike environment surrounded by professionals you can trust and rendering compassion you can count on. We also accept weekend admissions. Our other amenities include transportation, cable television, and wireless internet. You also have a choice of semi-private or a private rooms. Should you or your family wish to have a holiday dinner, birthday party, or just have a gathering, our family lounge is just the right size for your needs. If you have any questions please call or e-mail for assistance.